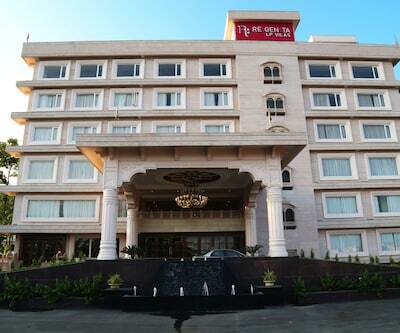 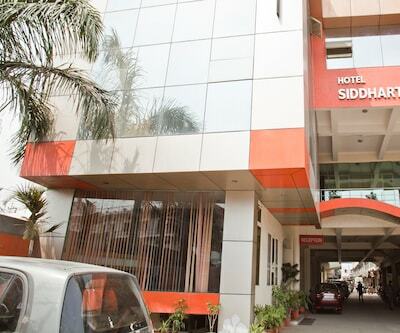 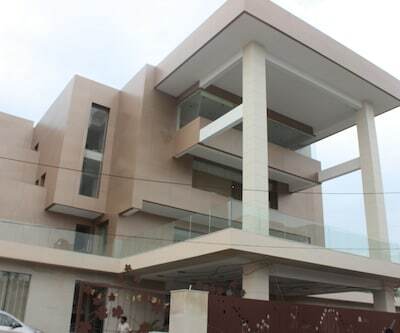 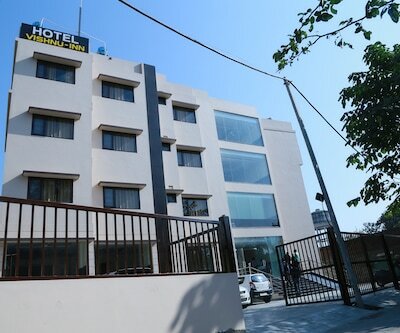 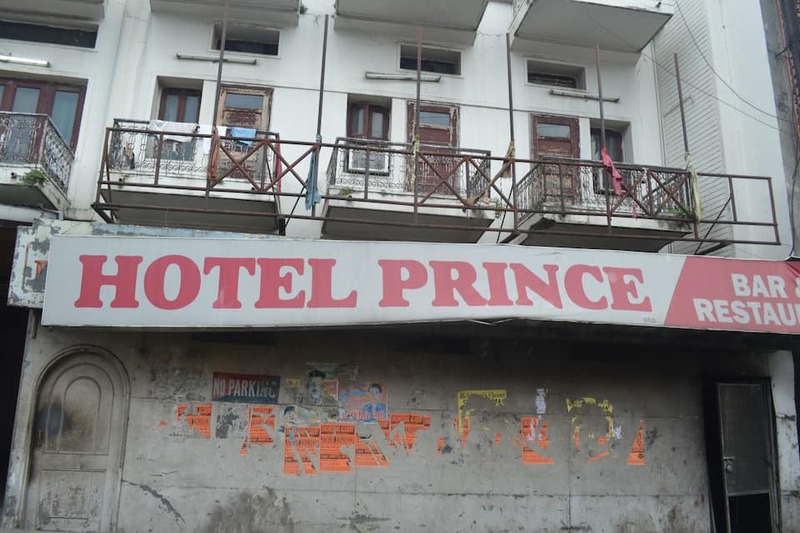 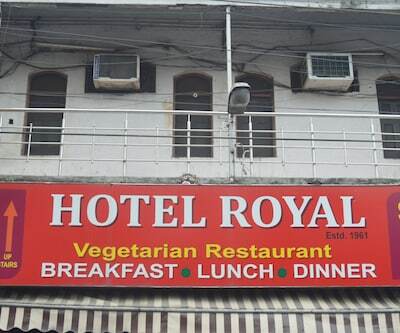 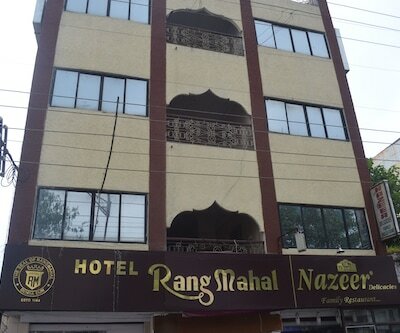 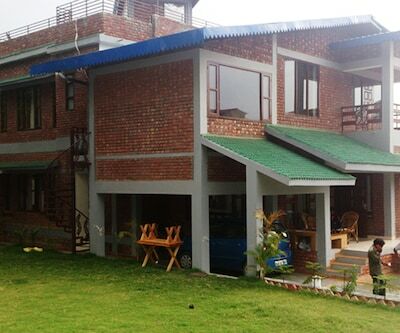 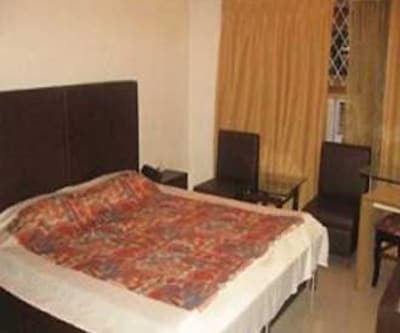 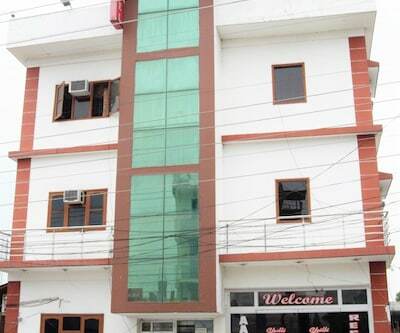 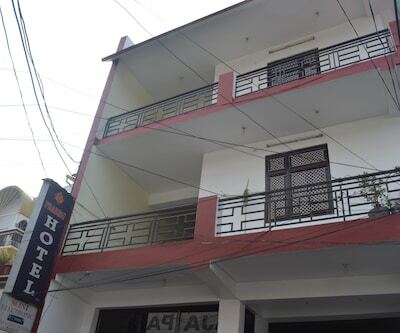 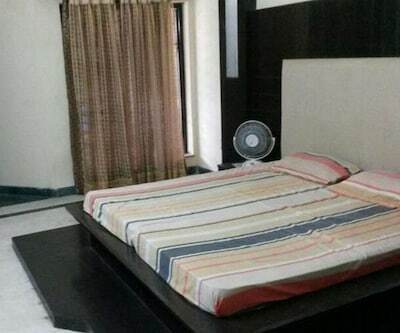 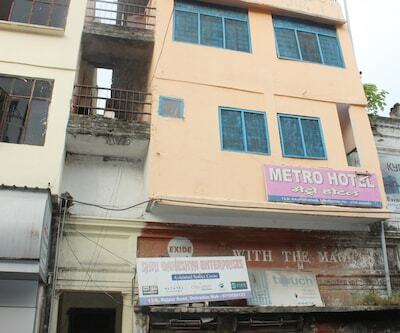 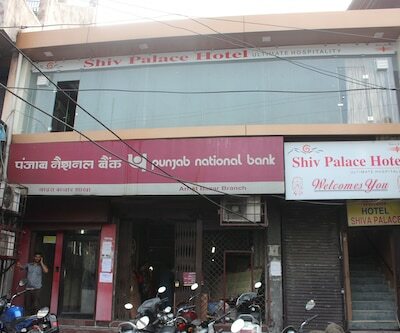 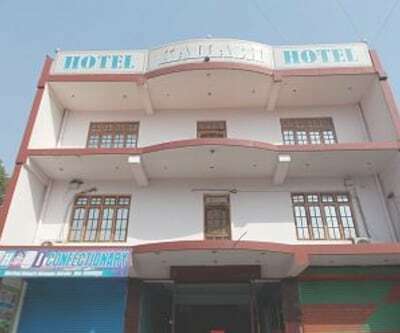 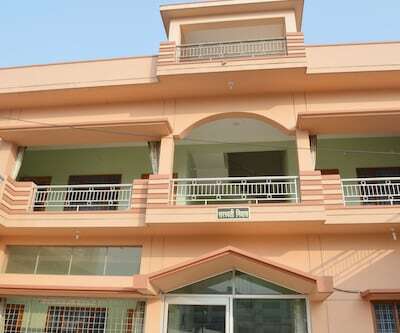 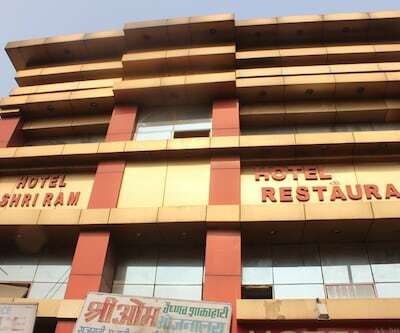 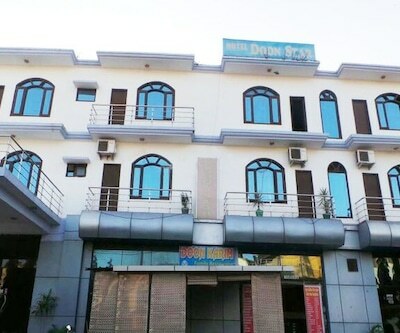 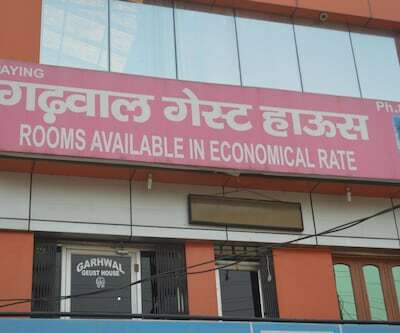 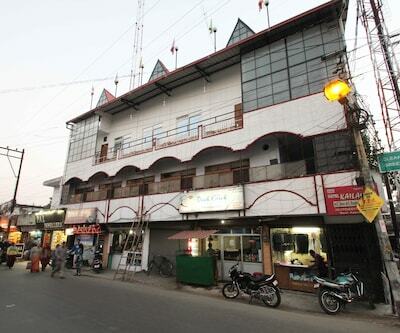 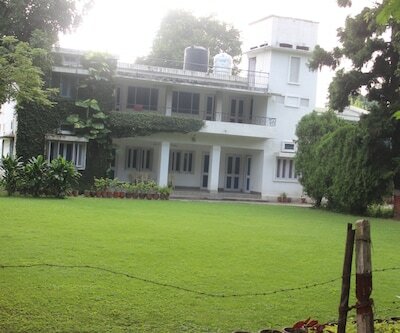 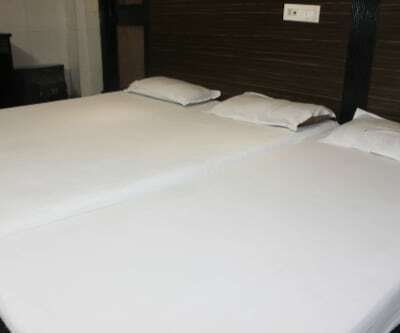 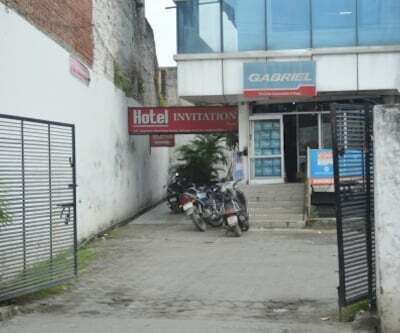 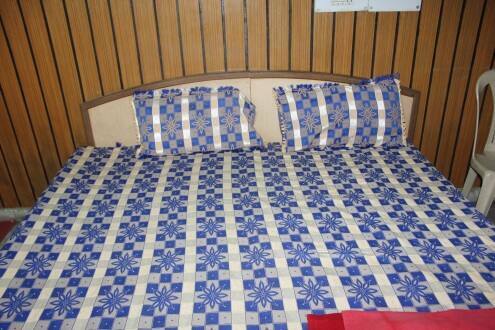 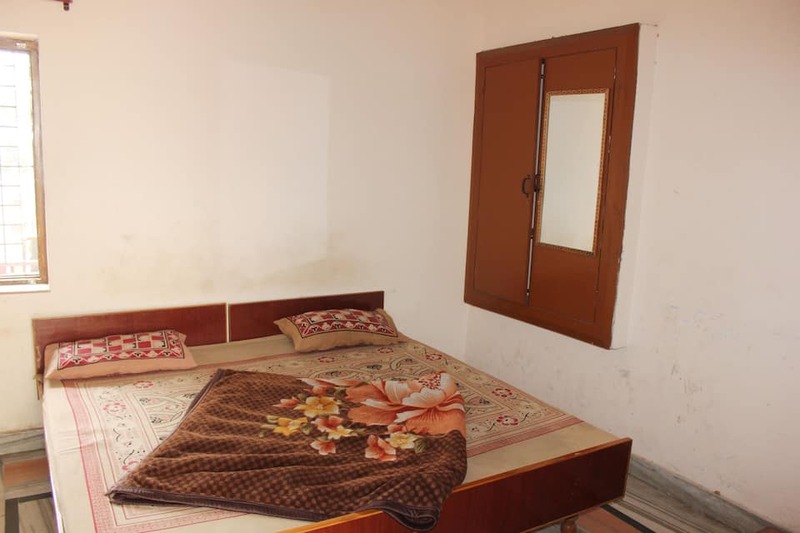 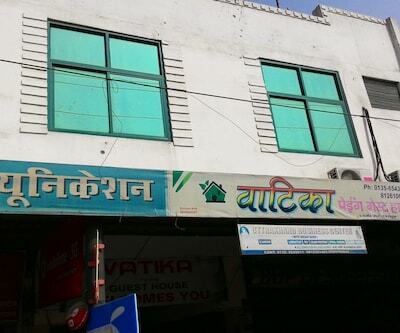 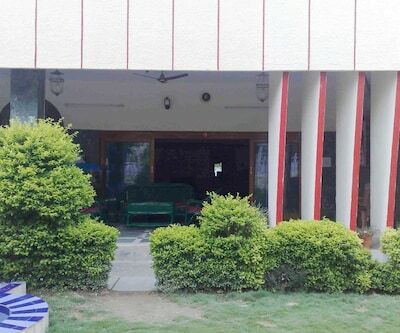 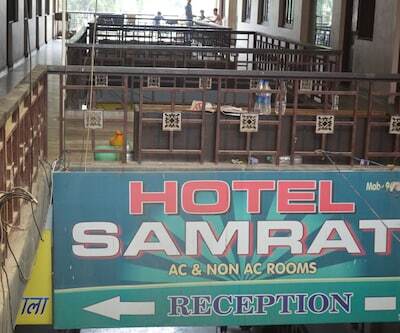 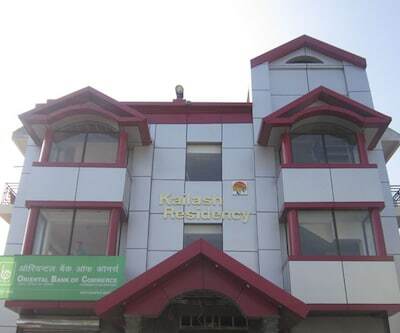 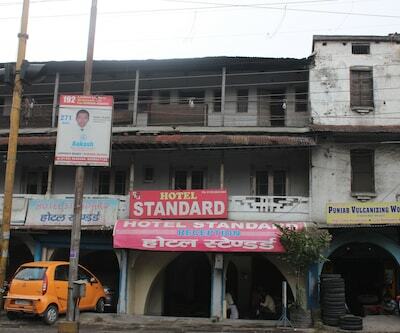 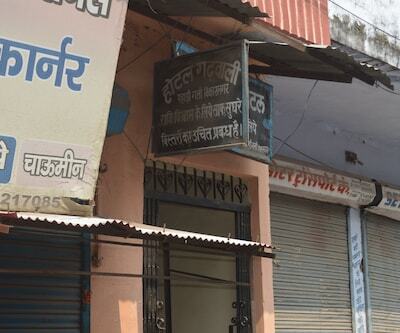 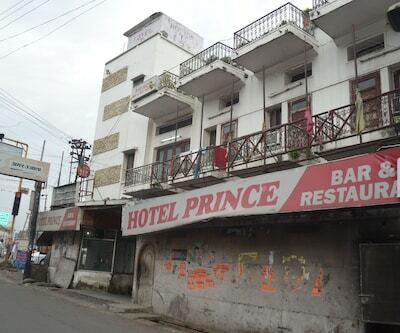 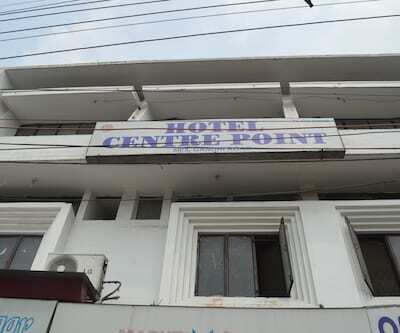 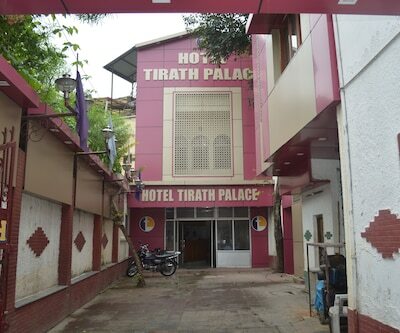 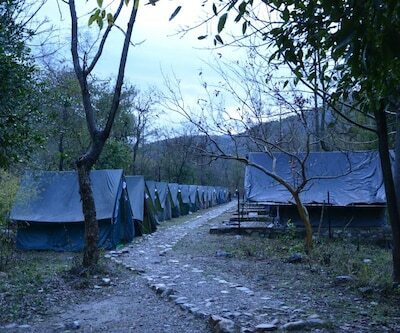 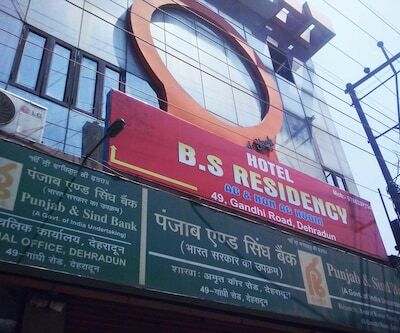 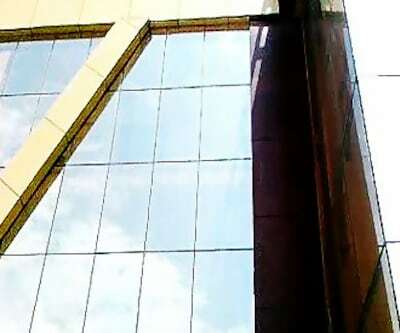 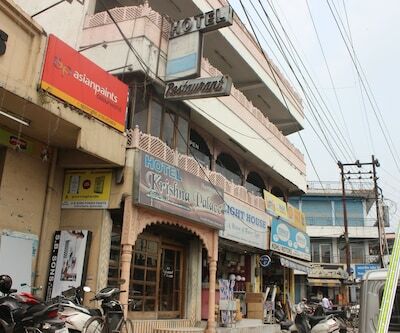 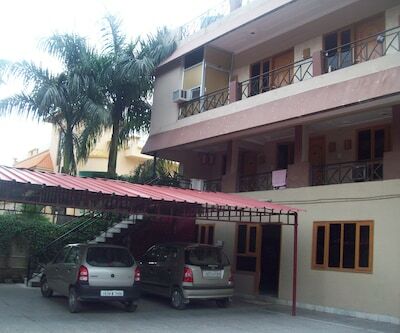 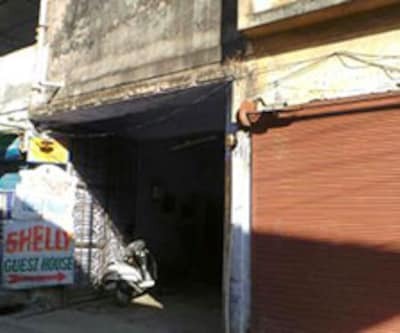 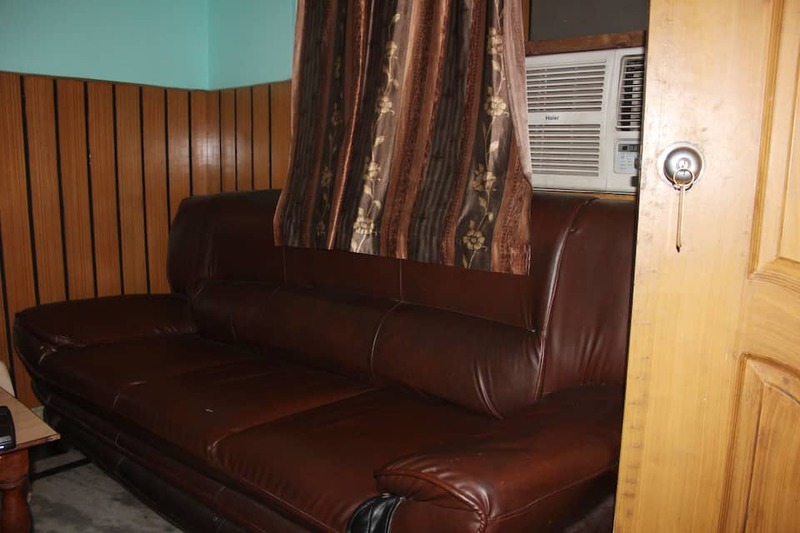 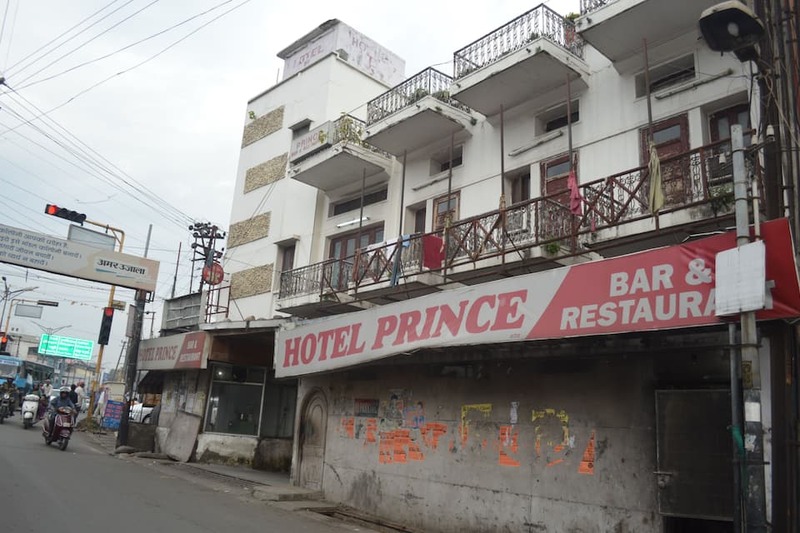 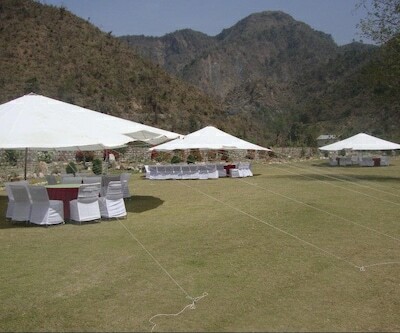 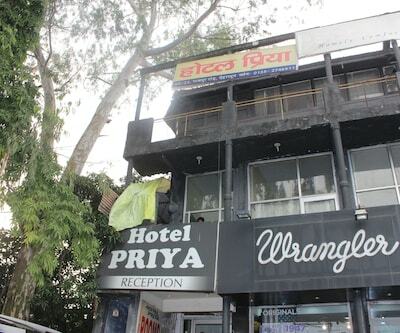 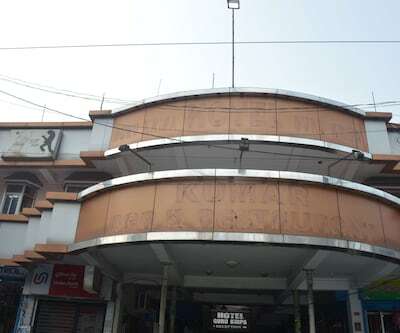 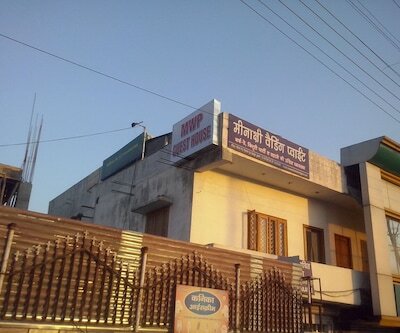 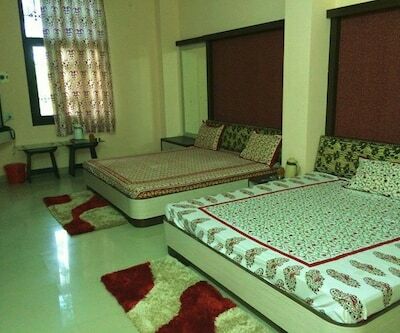 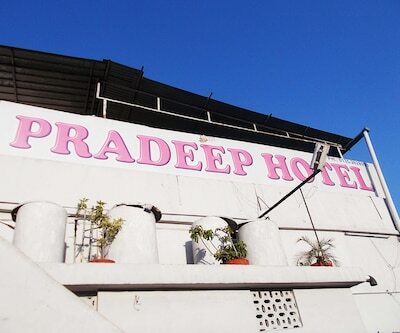 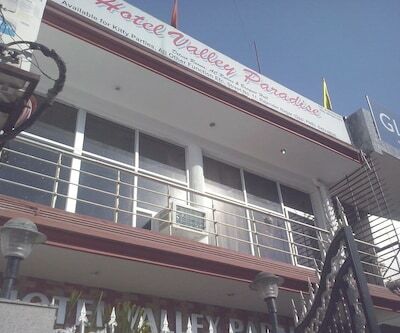 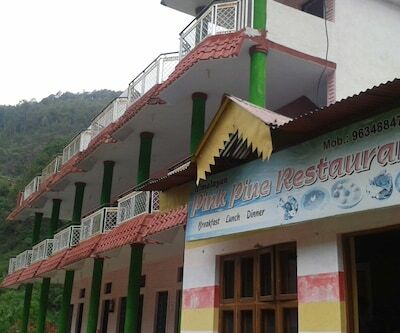 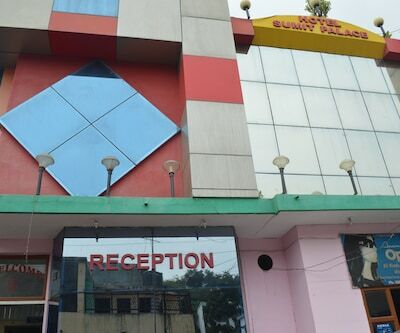 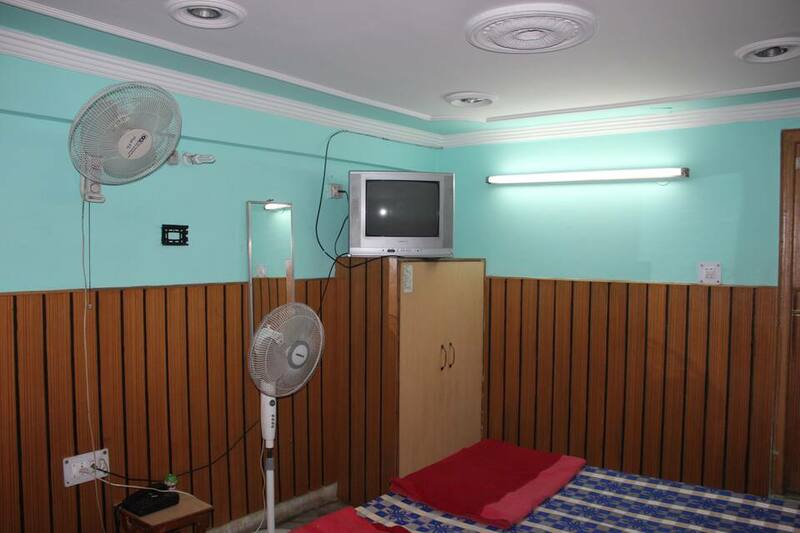 Hotel Prince is one of the prominent budget hotels of Dehradun. 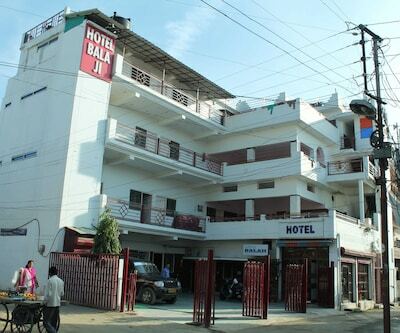 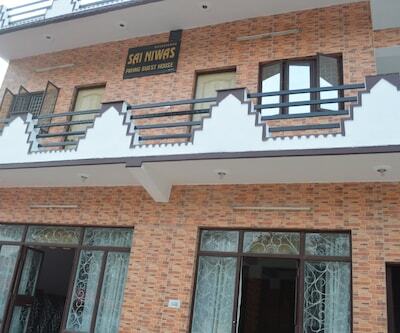 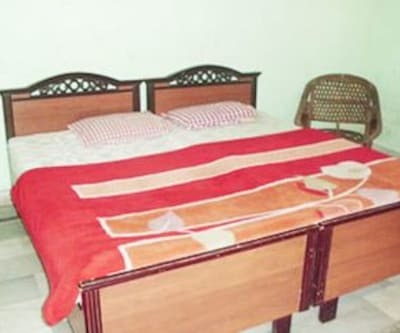 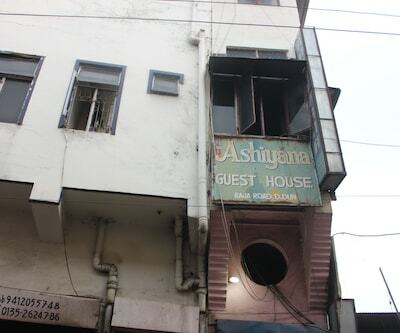 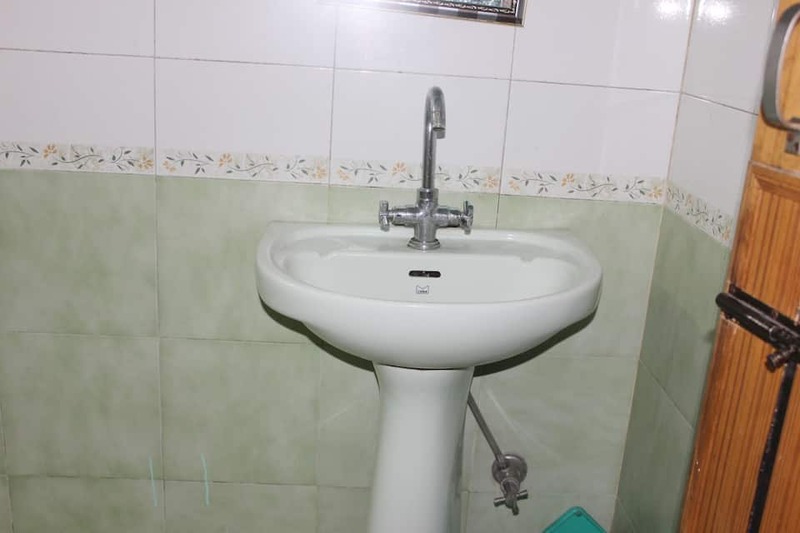 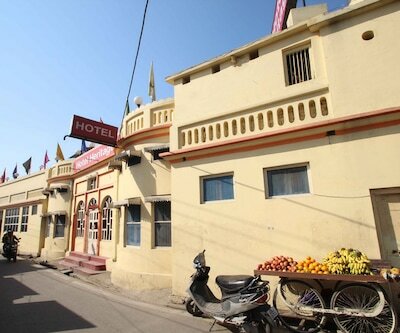 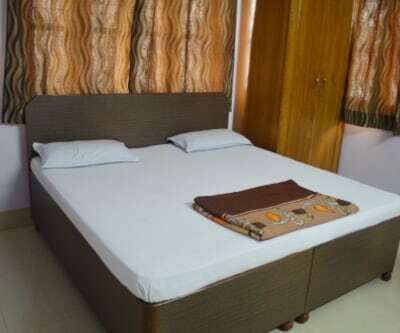 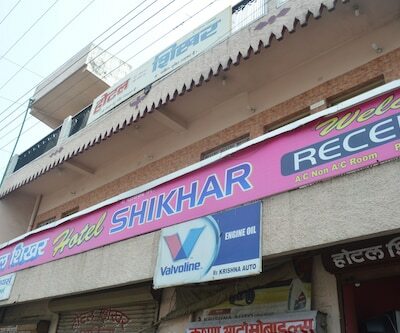 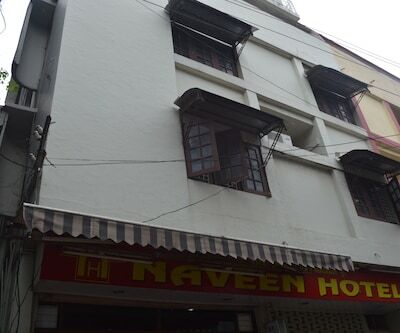 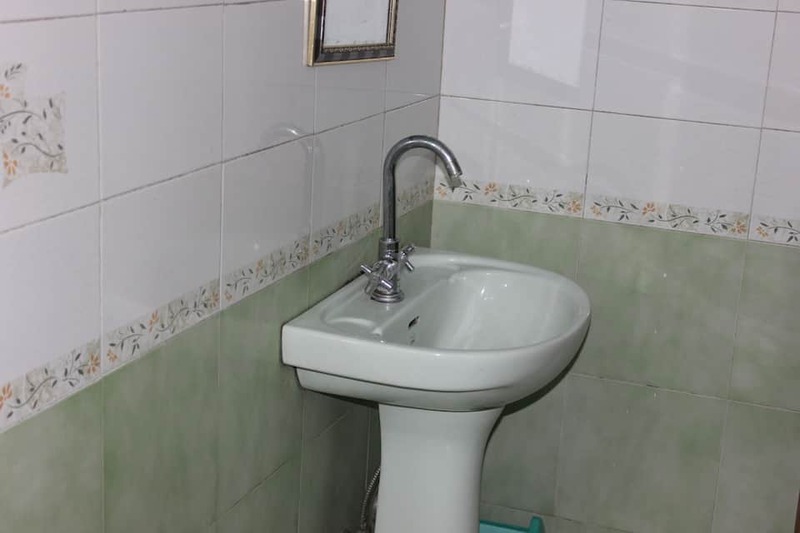 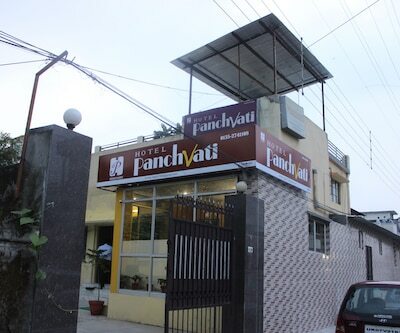 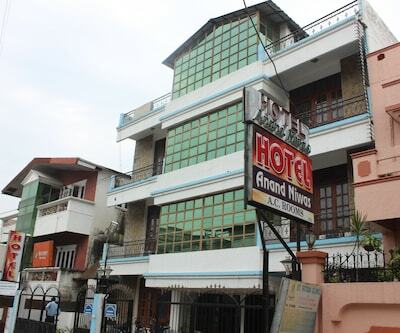 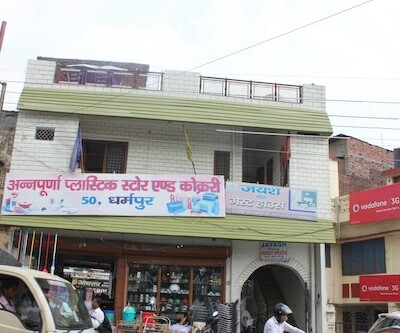 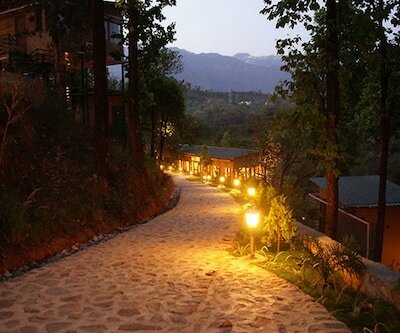 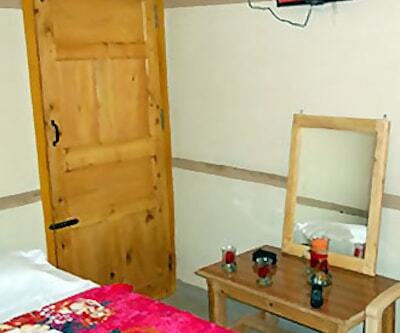 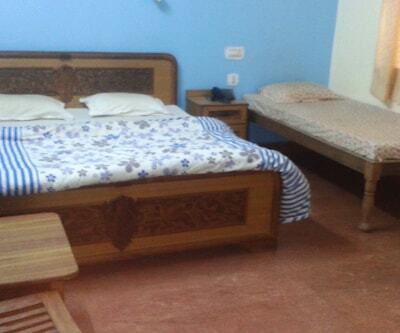 The Hotel has 19 well furnished rooms with modern facilities. 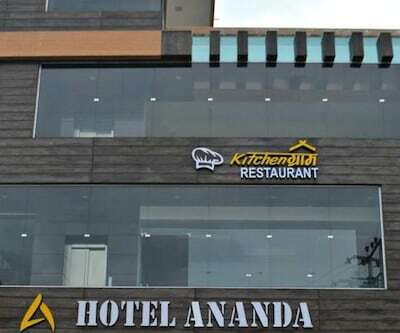 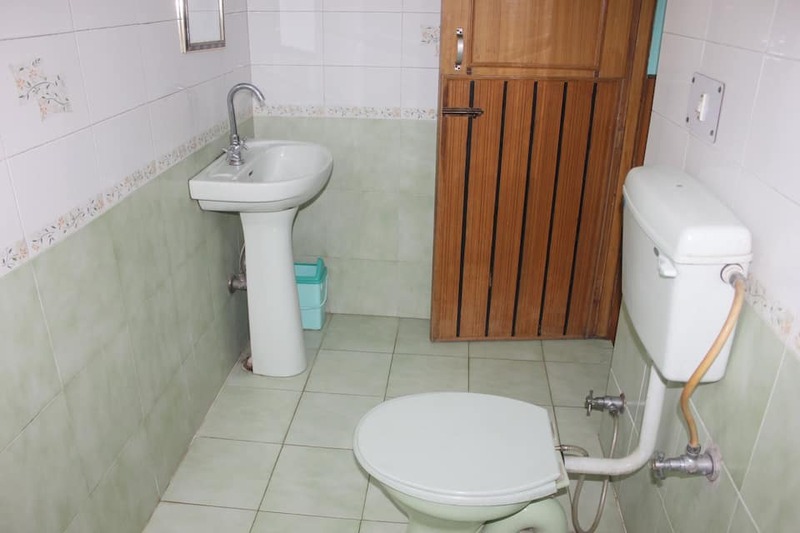 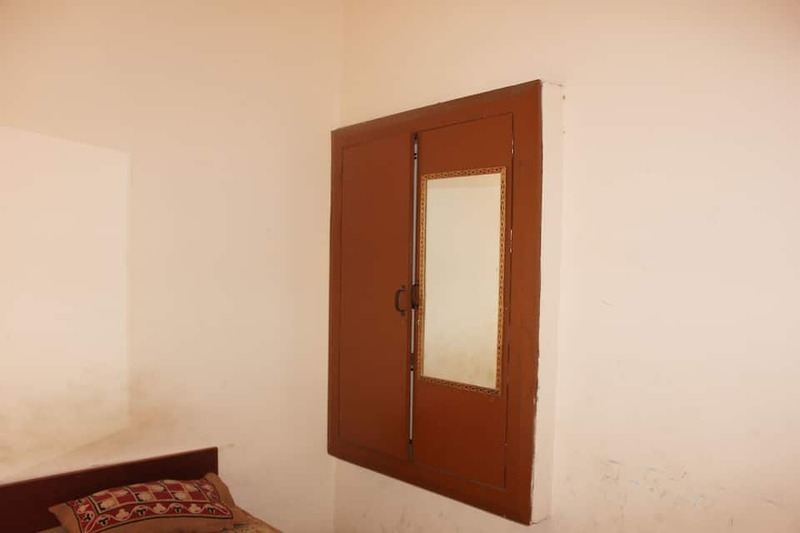 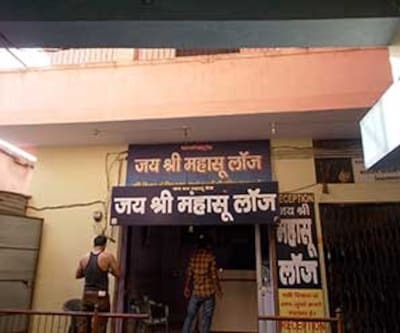 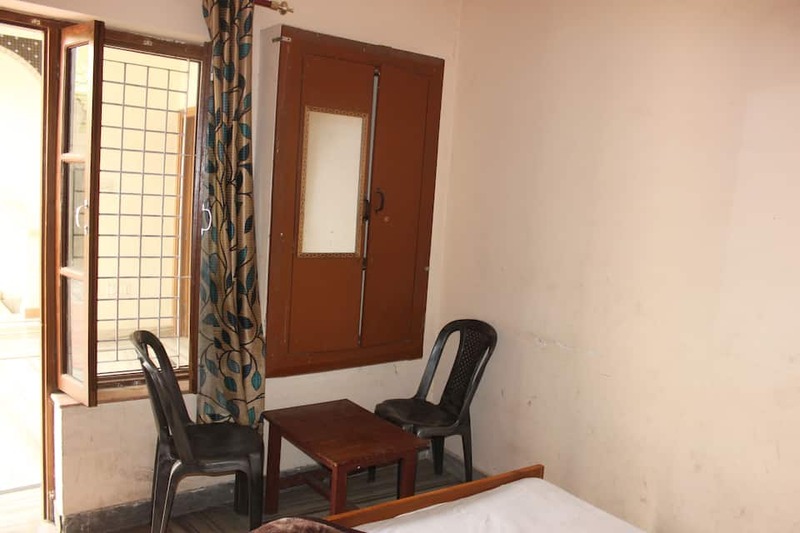 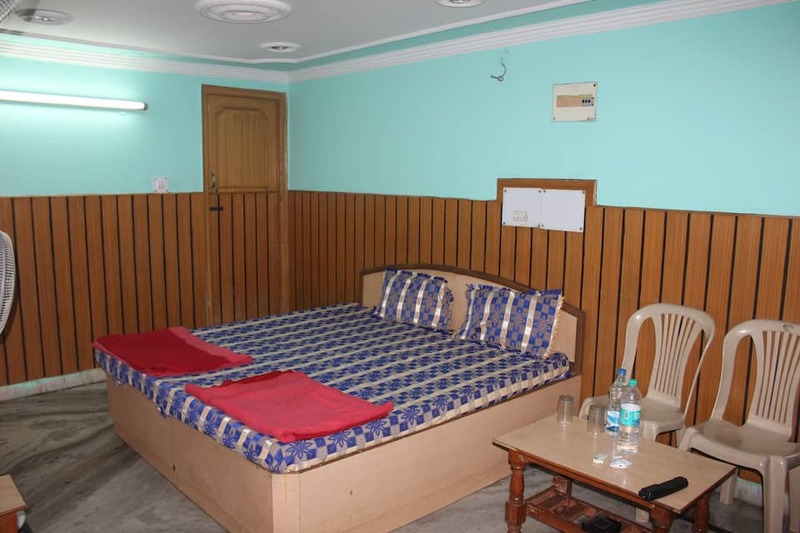 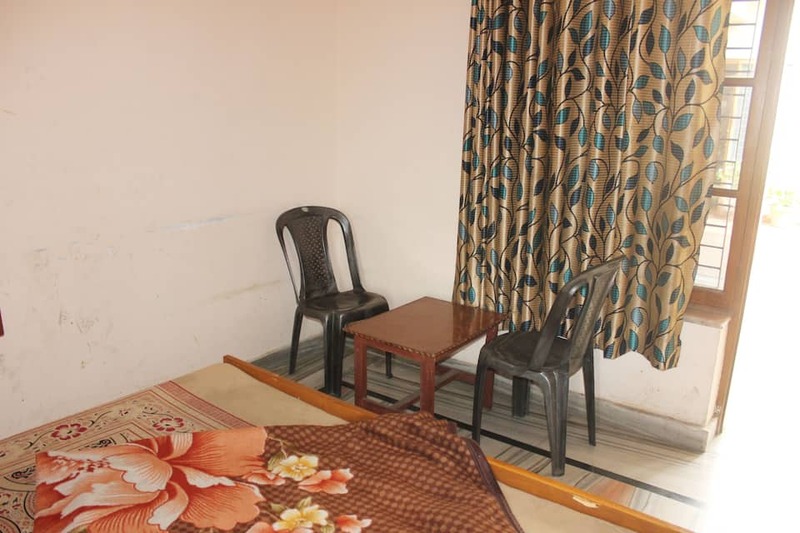 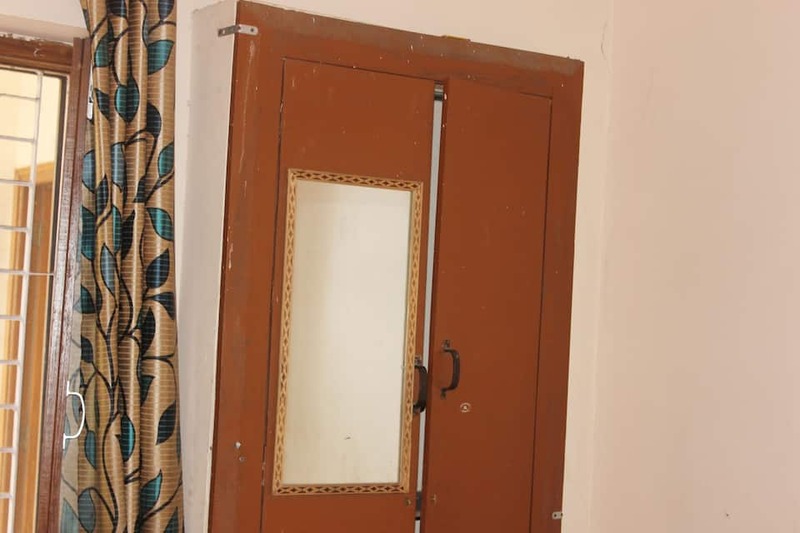 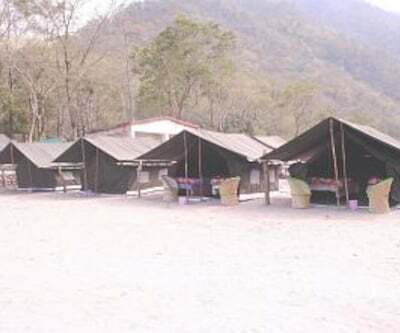 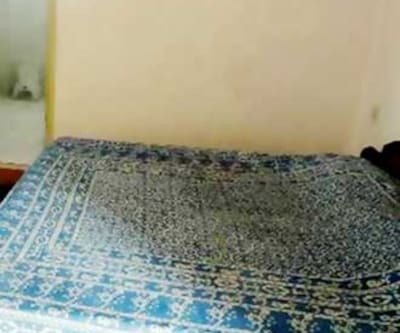 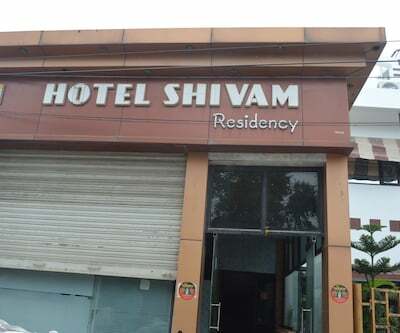 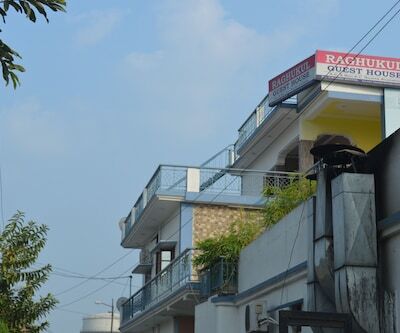 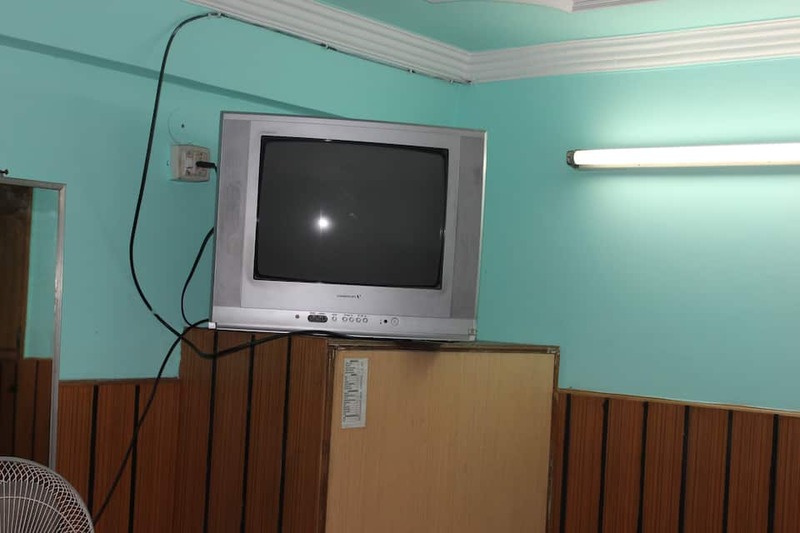 The simple and well-appointed rooms are truly high on comfort and are equipped with basic amenities like colour television, an attached bathroom with hot and cold water supply and in-room menu. 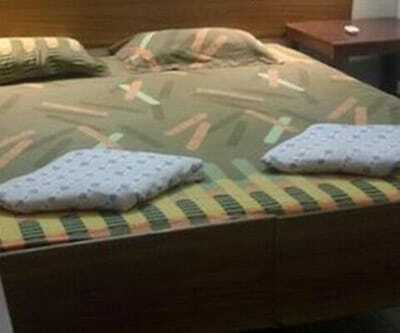 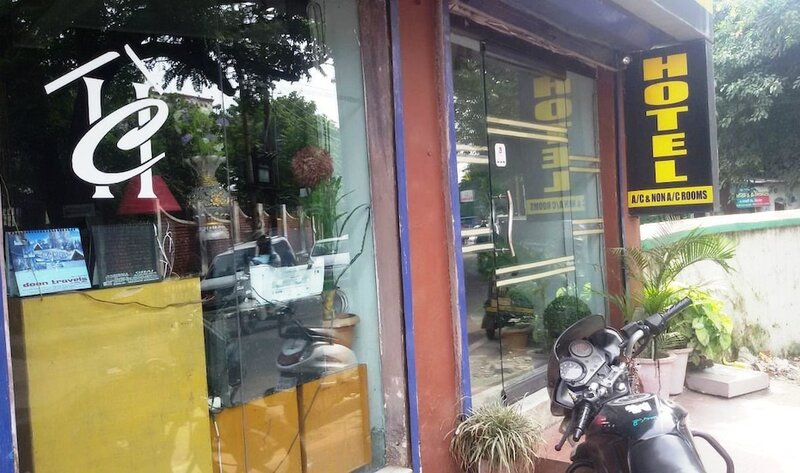 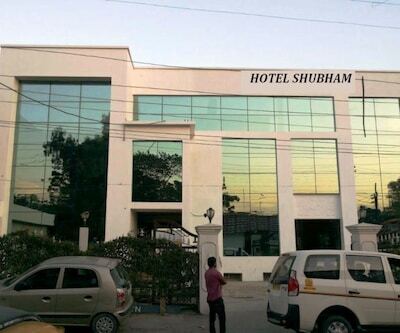 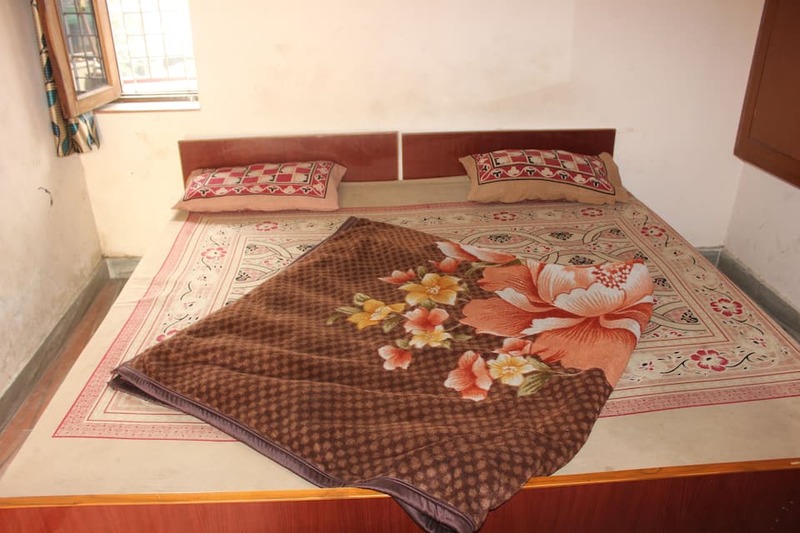 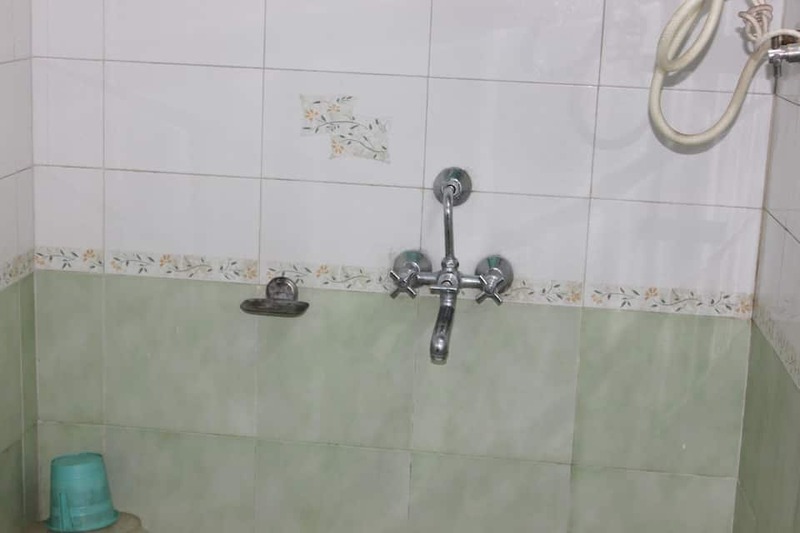 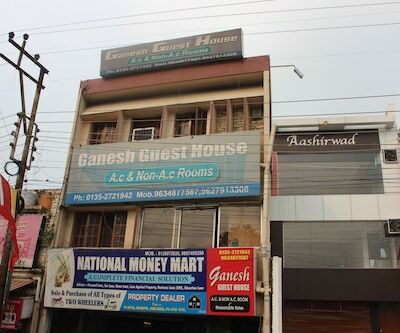 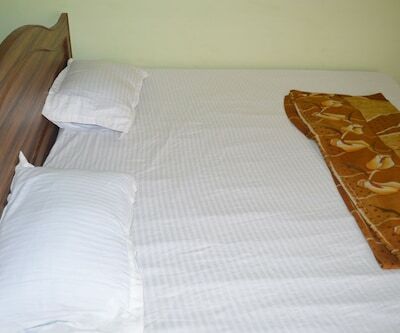 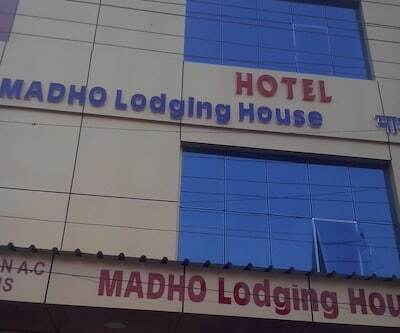 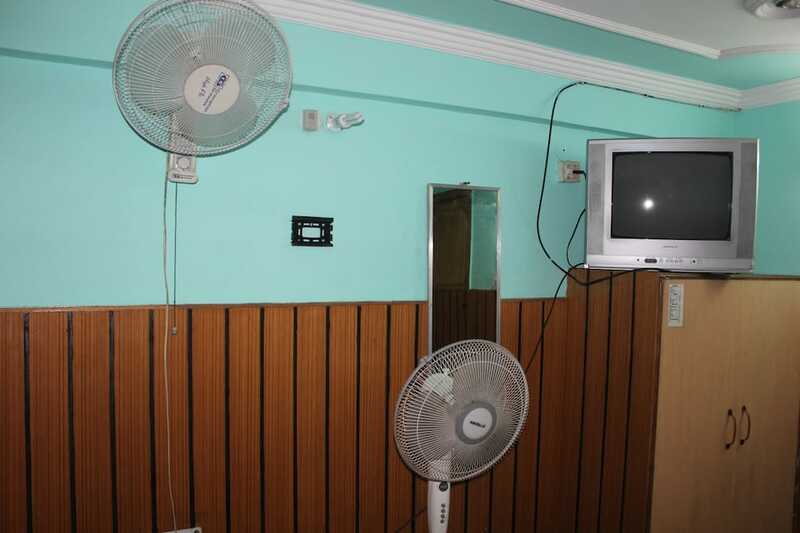 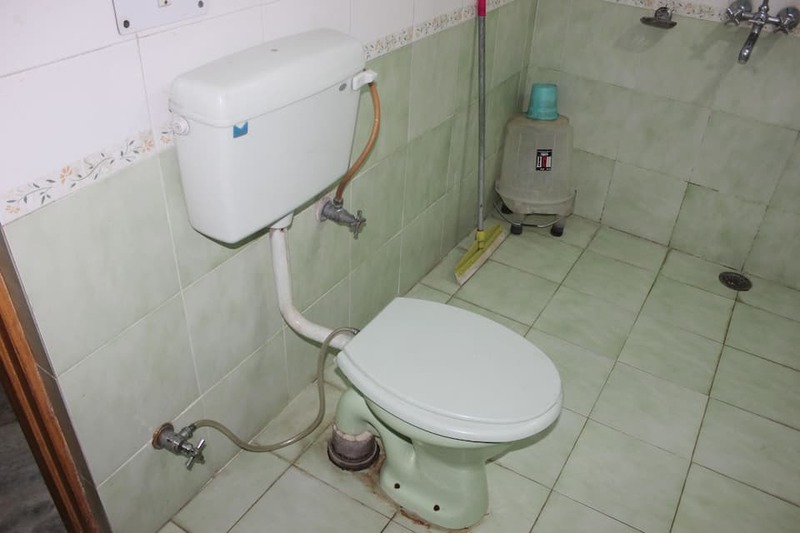 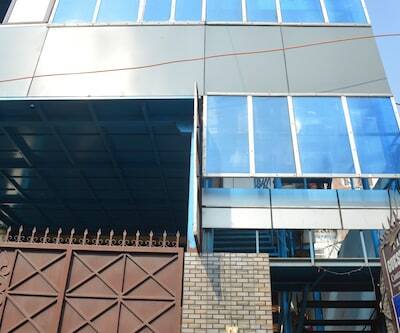 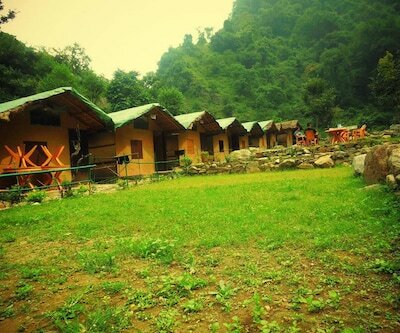 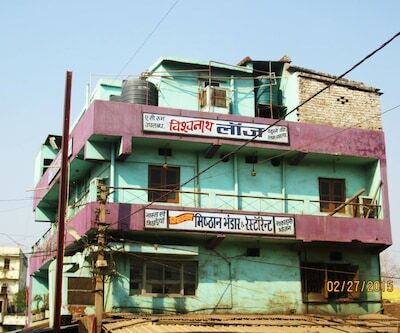 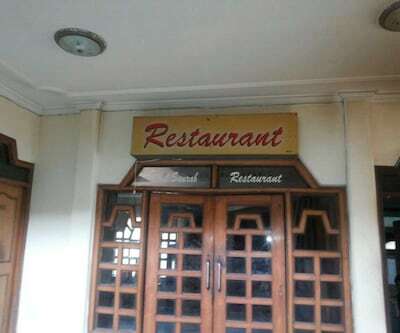 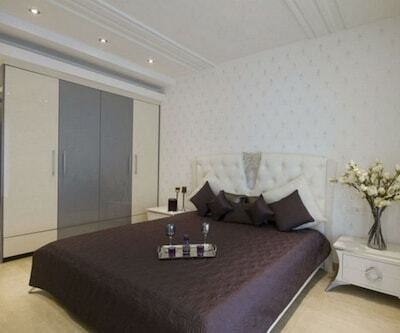 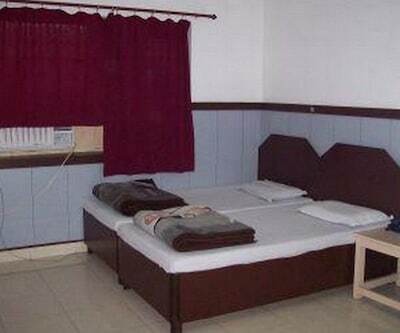 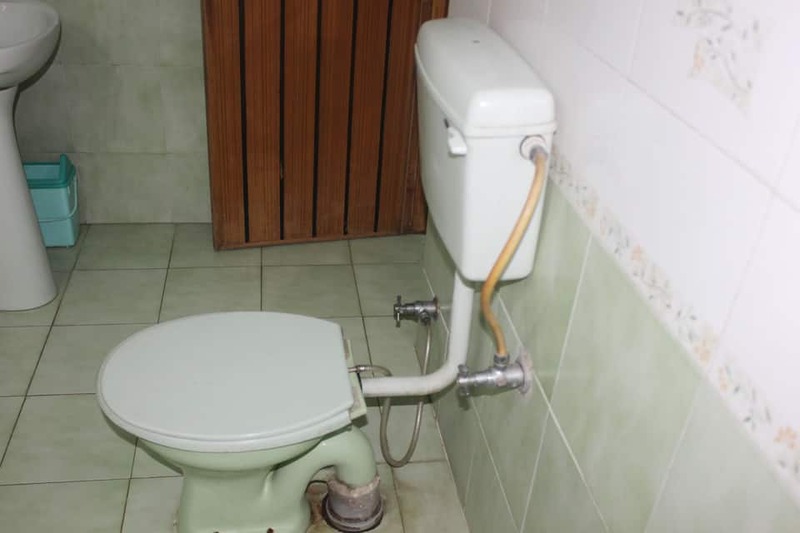 This hotel offers guests with ample facilities for comfort and convenience. 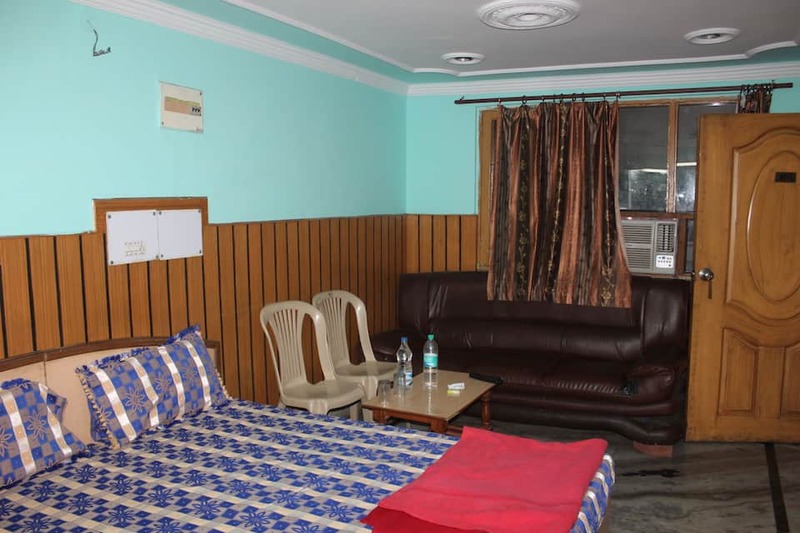 Various basic features that take care of guests every need include room service, front desk, laundry facilites and medical service for any emergency. 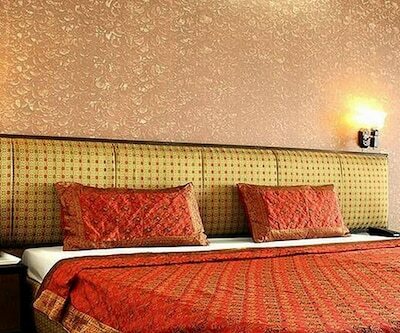 Business services and conference suite takes care of business travellers.